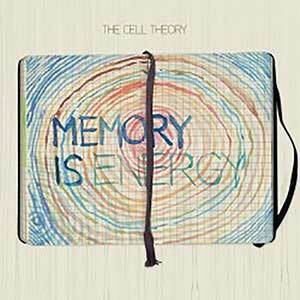 The Cell Theory – After the disbanding of L Maestro Presents, the three of us, Nigel, Taylor, and myself were dead set on finally putting out a record with just the trio. We had been playing between the both cities doing places like the Blue Note in New York, and a long time residency at the Aqua Lounge in Philadelphia. This recording is a combination of some older stuff that we had recorded years earlier, new stuff that we were writing at the time, and some improvised compositions as well. A lot of it was recorded in our apartment in Fort Greene, Brooklyn. It was produced by Taylor himself and was a scaled down selection of a ton of music that we had.